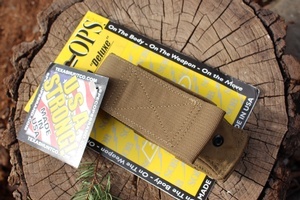 High quality, made in the USA ,multi Purpose sheath. 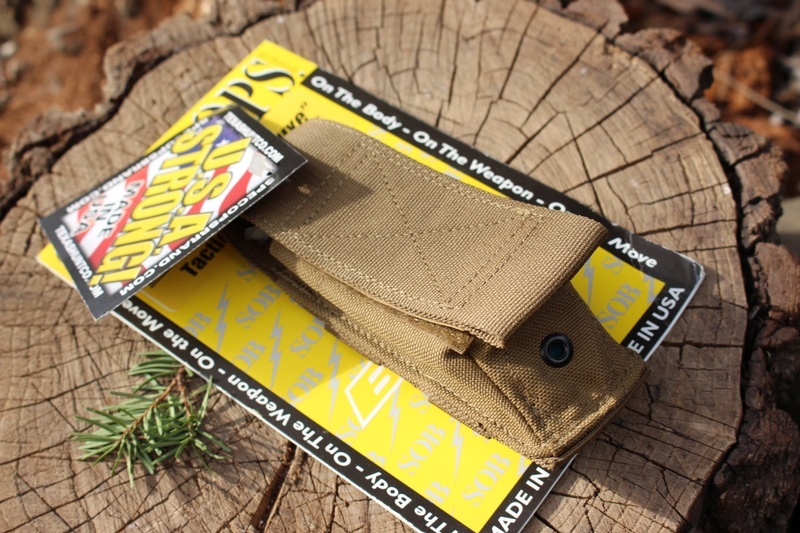 Great for flashlights, folding knifes and other tools, this box style sheath is 1000D cordura, extremely strong and very durable, double seamed with HT stitching and bar tacks. High end hook and loop flap, can be belt or molle mounted on packs etc. Dimensions: 6" high, 2" wide x 1.75" thick. Main Compartment: 4.5" high x 2" wide x 1.5" thick @ 13.5 cubic inches. Total Capacity: 13.5 cubic inches. Purchase through PayPal by using the "Add To Cart" button above or use the form below to order the SO Brand Multi Purpose Sheath . 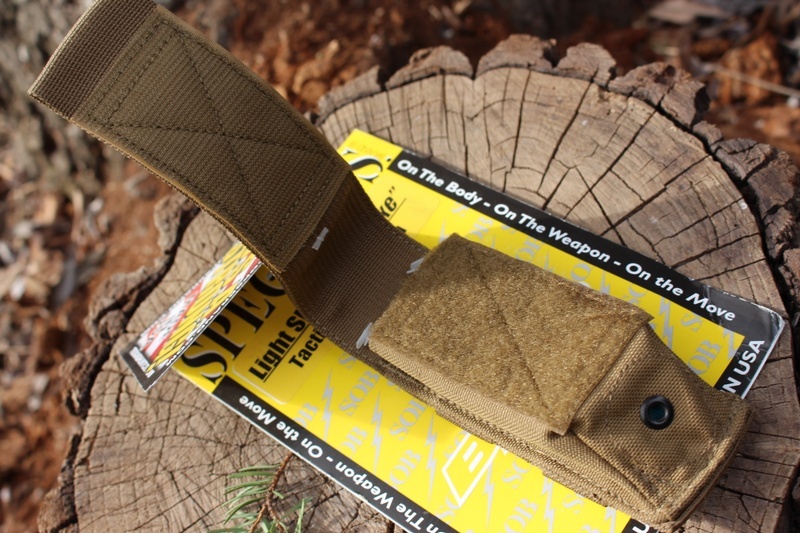 Feel free to contact us if you have any questions about the SO Brand Multi Purpose Sheath .